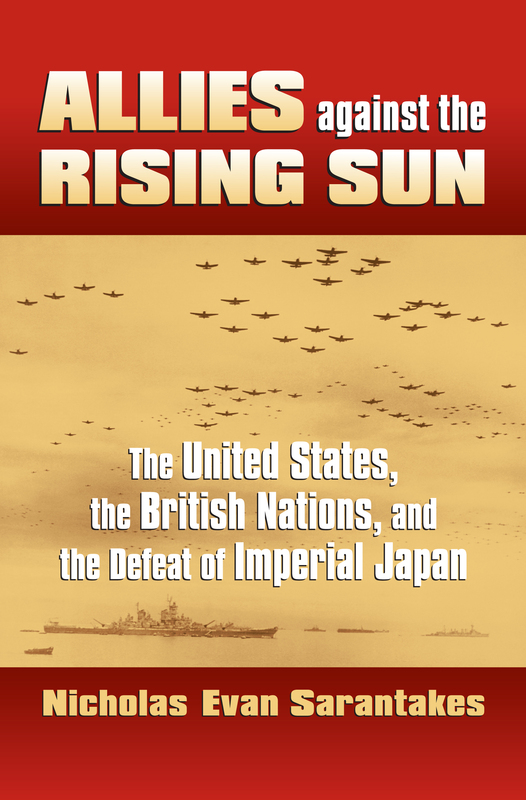 Sarantakes examines Britain's motivations for participating in the invasion of Japan, the roles envisioned by its Commonwealth nations, and the United States' decision to accept their participation. He shows how the interests of all allies were served by maintaining the coalition, even in the face of disputes between nations, between civilian and military leaders, and between individual services-and that allied participation, despite its diplomatic importance, limited the efficiency of final operations against Japan. Sarantakes describes how Churchill favored British-led operations to revive the colonial empire, while his generals argued that Britain would be further marginalized if it didn't fight alongside the United States in the assault on Japan's home islands. Meanwhile, Commonwealth partners, preoccupied with their own security concerns, saw an opportunity to support the mother country in service of their own separatist ambitions. And even though the United States called the shots, it welcomed allies to share the predicted casualties of an invasion. Sarantakes takes readers into the halls of both civil and military power in all five nations to show how policies and actions were debated, contested, and resolved. He not only describes the participation of major heads of state but also brings in lesser-known Commonwealth figures, plus a cast of military leaders including General of the Army Douglas MacArthur and Fleet Admiral Chester Nimitz on the American side and Admiral of the Fleet Sir Andrew Cunningham and Field Marshal Sir Alan Brooke on the British. He also paints vivid scenes of battle, including the attack of the British Pacific Fleet on Japan and ground fighting on Okinawa. Deftly blending diplomatic, political, and military history encompassing naval, air, and land forces, Sarantakes's work reveals behind-the-scenes political factors in warfare alliances and explains why the Anglo-America coalition survived World War II when it had collapsed after World War I.
Nicholas Evan Sarantakes, associate professor at the U.S. Naval War College, is the author of Seven Stars: The Okinawa Battle Diaries of Simon Bolivar Buckner, Jr. and Joseph Stilwell and Keystone: The American Occupation of Okinawa and U.S.-Japanese Relations.